The Woodrow basket by Umbra: a simple and interesting accessory signed by Henry Huang. The Canadian brand Umbra is known for its versatile design pieces, and among them is the Woodrow basket, born from the creativity of Henry Huang when the Taiwanese designer was renovating his house and realized the usefulness of having a basket at hand. 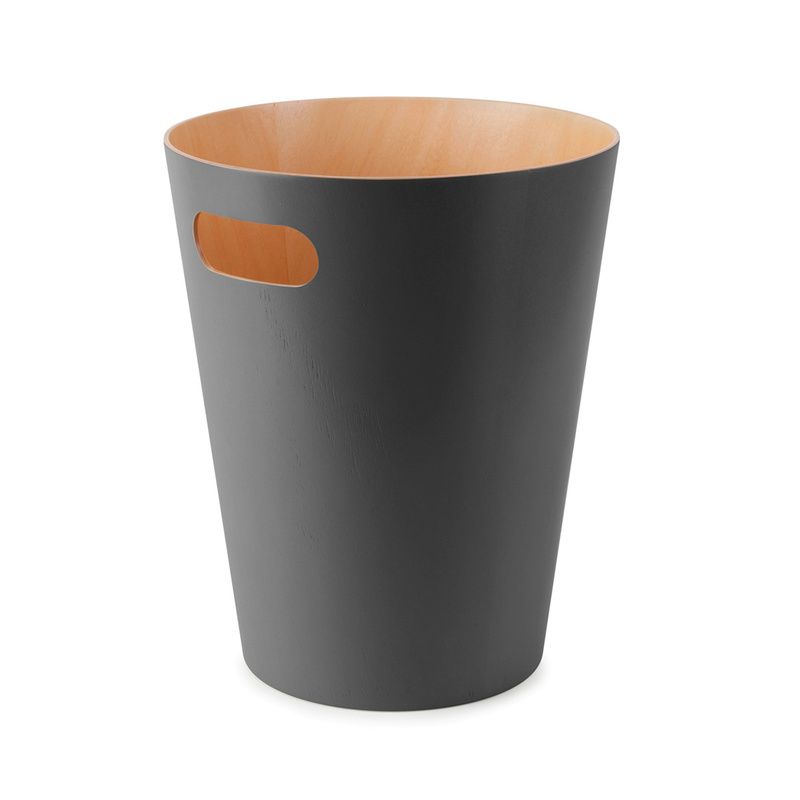 Woodrow features a simple yet striking design thanks to its shape recalling an inverted cone trunk while the side handle makes it easy to move even when full. To produce Woodrow, Umbra has chosen a high quality and beautiful material – wood – in an elegant natural colour. With a capacity of 9 litres, Woodrow can easily contain bulky objects and you can use it in countless ways. Your imagination is the limit! 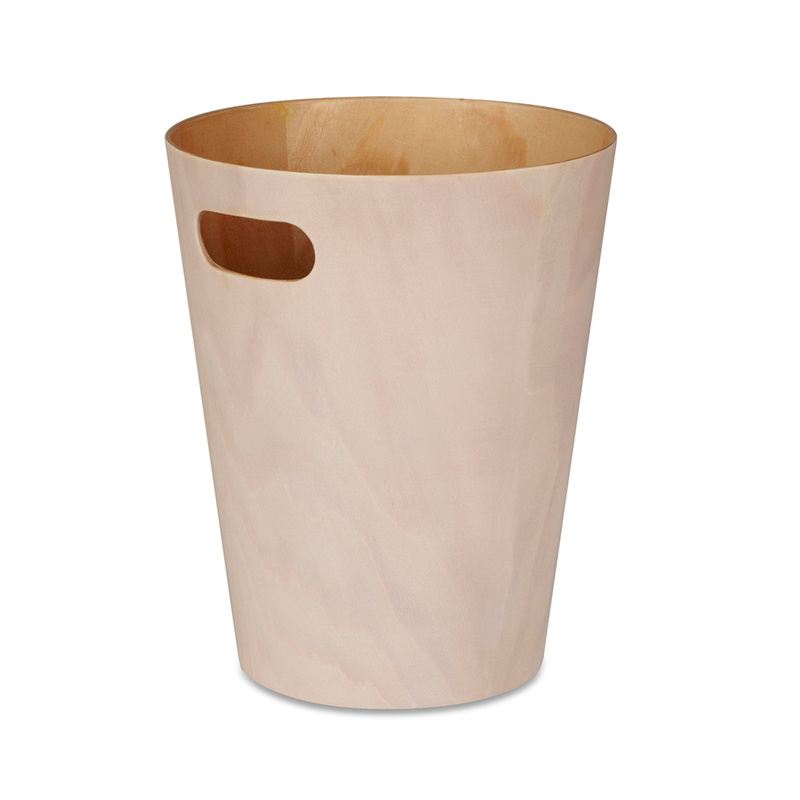 First of all, it can be used as a classic wastepaper basket, in the office as well as at home, it can be used to contain things to be recycled, it can become the home of dolls and plush toys in the children's room... The options are endless. Furthermore, don’t forget that this item is suitable to remain empty, simply used as a design accessory. Finally, it is important to remember that the Woodrow basket suits the most diverse contexts, and it is a great idea for a gift. 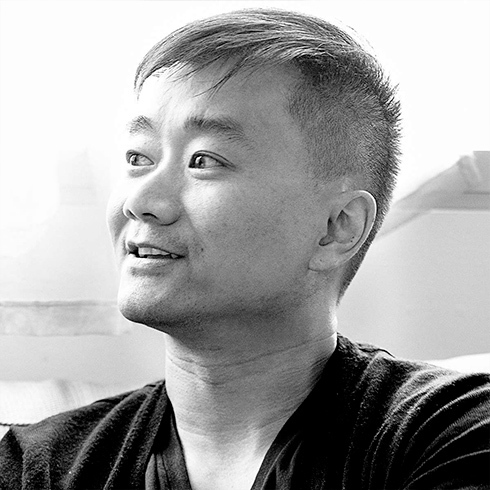 Henry Huang, born and raised in Taiwan, graduated from the Ontario College of Art and Design (OCAD) University in 1997 with a Bachelor of Industrial Design. He has been with Umbra since graduation and has produced many of Umbra’s iconic products. Inspired by geometric shapes, most of his designs use clean lines and are very simple. Today, Henry manages the design and engineering team in China, and is responsible for completing the design process of the Umbra Studio. Umbra was born over 30 years go, when Paul Rowan, not being able to find a suitable curtain for his new apartment, created one. Big success! With Les Mandelbaum he created right away the brand Umbra, today a world leader in manufacturing objects for the home with a contemporary, original design.